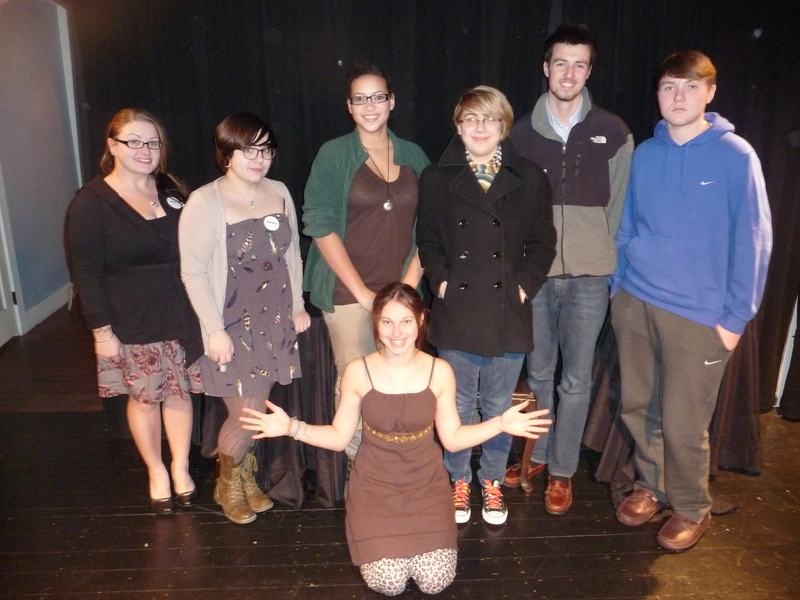 Teen Poet Speak needs Poets and Audience!!! Please support your local teen poet. Tomorrow SPL hosts the Teen Poet Speak 2015. Prizes, food, poetry but most importantly, YOU! Come and support poetry by being there. Support your soul by listening. Poets still welcome to come..entry form online in previous post. Watch this amazing poet speak his poem so eloquently. Must listen. Poetry. The YALSA list is out! These are the 24 titles nominated. Only 10 will be chosen. It’s not a Hunger Games kind of choice, thank goodness. How many do you know about or have read? 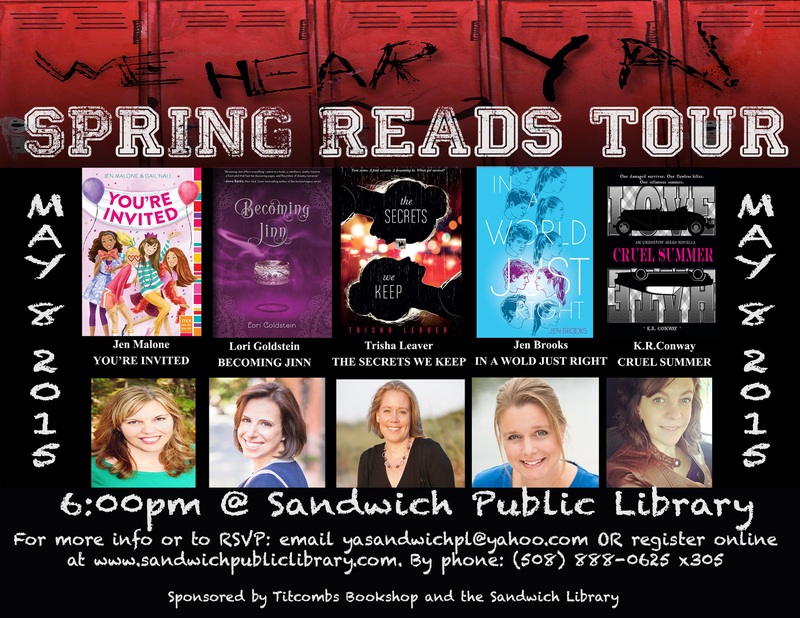 The Spring Reads Tour is coming!!!! Five Fantastic authors in one fell swoop. Plenty of Book and plenty of swag. Bring your questions, your ideas to meet these YA authors. The Library parking lot is under construction. Park on the street and enter through the rear entrance. Refreshments galore. 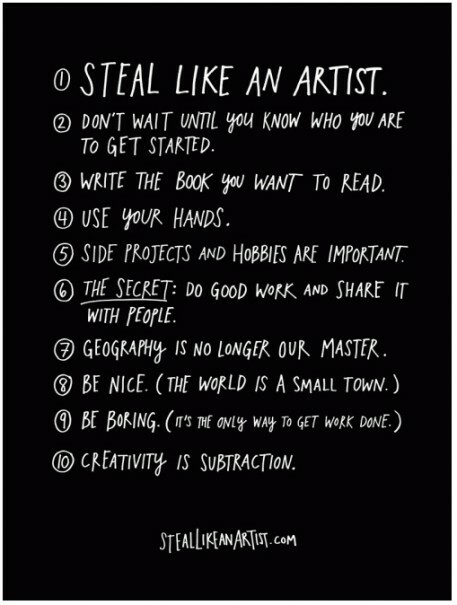 Pass on the opportunity to your friends. 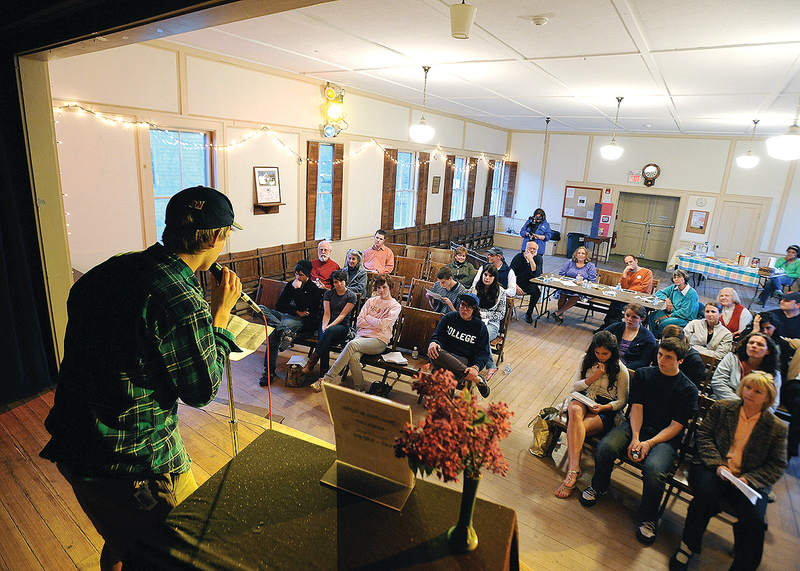 Teen Poets on Cape Cod…shy, not shy, wordy, not wordy, drama or no drama…Sandwich Public Library is hosting a TEEN POET SPEAK/SLAM on Thursday, April 30th 6:30-8:30 pm. Want to know more? A poetry slam is the dynamic duo of poetry and out loud voice. Check out the links provided for more information. Entry form link as well. This is open to all teens living on Cape Cod, ages 13-18 years. All poetry must be suitable for a public audience.